Southern Sirens: Pass the Sass! 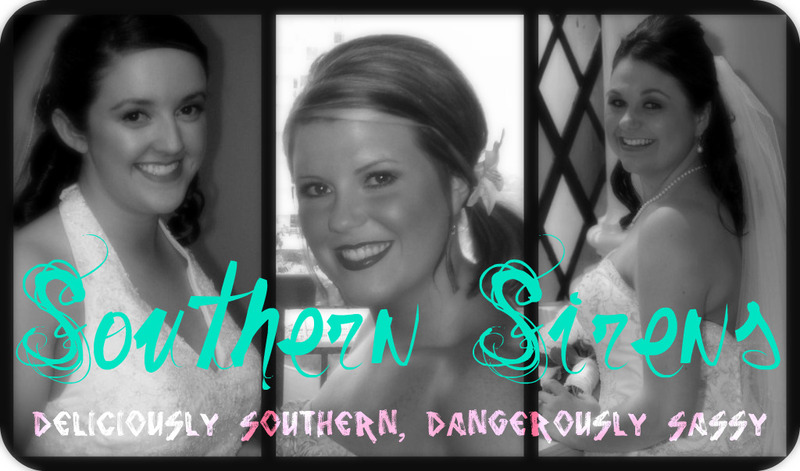 Southern Sirens is hitting the block TOMORROW!! Yep, get excited! I know some of you are already following (thank you! ), but if you're not get your booty on over there! 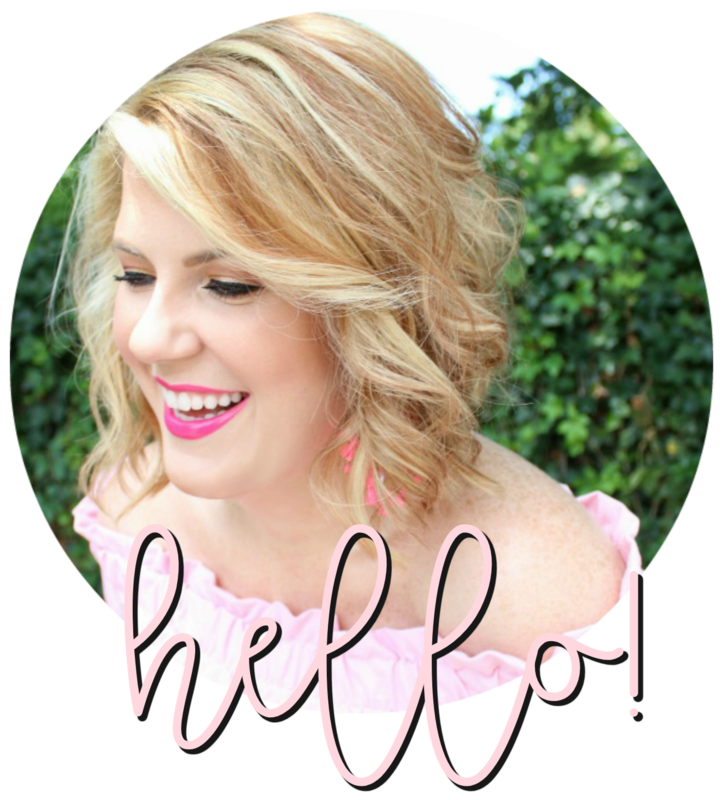 My two besties and I are so excited about our little bloggy adventure. Here's our button, go ahead and grab it and pass the sass! How exciting! I cant wait to see what you post! Oooh this is going to be fun!! i better be able to guest post! kidding... hahaha. added the button. Julie this is so cute! Cant wait to follow! How exciting, can't wait to check it out!